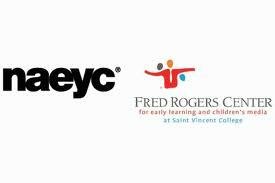 Posted on May 20, 2012, in Early Literacy, Media Literacy and tagged Fred Rogers Center, NAEYC. Bookmark the permalink. Leave a comment.